This is the perfect way for customers to obtain cutoffs to use for small craft projects such as Pendants, Earrings and Pen Blanks. 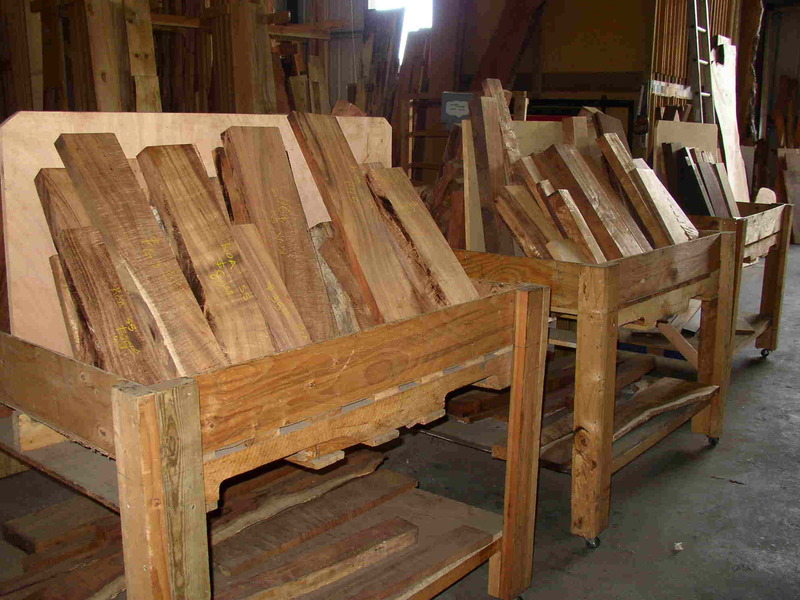 There are a few choices available when it comes to Wood by the Pound. Shipped in Med Flat Rate Box. For those who want to make jewelry boxes, picture frames or other small woodcrafts, this may be the package for you. This wood turns a Beautiful Bowl ! Shipping included when shipped within the United States. Prices are a little higher for 12" base diameter and larger or 10' and longer lengths. Feel free to call for a price quote over the phone. We're also offering a good deal on OHIA poles (green and skinned), they're super strong and come in any diameter and length you need. 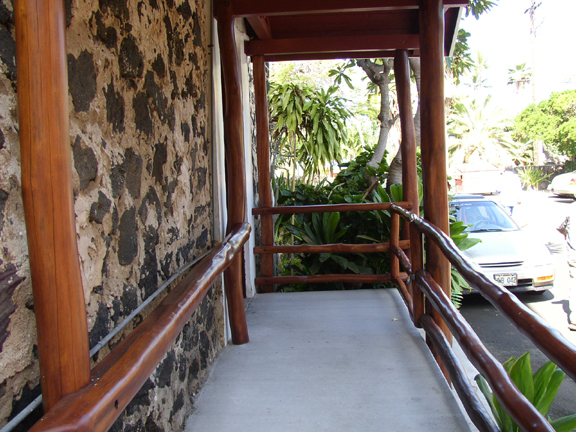 Ohia Poles make great fencing or decorative structural accents for your home and garden. Ask about our Hawaiian hardwood logs for turning! Just a reminder: We take Visa/Mastercard, Discover, Cash, or Money Orders.